In the early 1990s, both the U.S. Occupational Safety and Health Administration (OSHA) and the Environmental Protection Agency (EPA) worked on regulations that affected process management and safety when dealing with hazardous chemicals. With development largely driven by major accidents in the 1980s — including the October 1989 explosion at a Pasadena Phillips 66 plant — OSHA and the EPA eventually released the Process Safety Management (1992) and Risk Management Program (1994) regulations respectively. A vital component to both of these regulations was the concept of “process hazard analysis,” a tool for reducing accidents related to hazardous chemicals. Both OSHA and the EPA define process hazard analysis (PHA) as “a thorough, orderly, systematic approach for identifying, evaluating, and controlling the hazards of processes involving highly hazardous chemicals.” The evaluation of applicable processes can be performed using one or more of seven methodologies, including what-if scenarios, checklists, hazard and operability studies (HAZOPs), and failure mode and effects analyses (FMEAs). These methodologies all ultimately strive to assist operators to identify modes of operational and safety failure and how to prevent them. Analyses are performed by teams of experts in engineering and process management and directly involve people who are readily familiar with the process being gauged. The team reviews an existing process as well as the equipment involved and near where the process takes place, identifying relief devices, valves, vents, etc. that could pose a hazard to human, environmental, and equipment health. Any necessary changes to the process or equipment are made, and the analyzed process is documented, reviewed, and recertified on a yearly basis. PHAs are often conducted with the help of internal expertise within a company. However, some companies turn to outside expertise and consultancies to help mitigate potential safety, environmental, and operability risks. 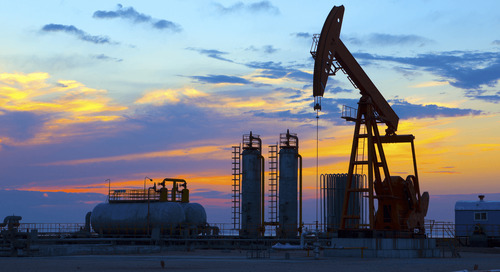 Additionally, the base ideas and methodologies supporting PHA aren’t limited to ensuring regulatory compliance; they can be modified and applied to other processes throughout the oil and gas industry to benefit safety programs enterprise-wide. 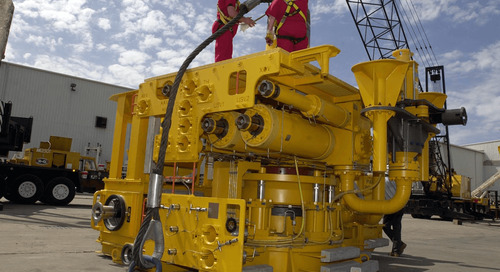 The post Process Hazard Analysis: What It Is and Why You Need It appeared first on Audubon Companies | Engineering, Field, Pipeline, Onshore and Offshore Solutions.